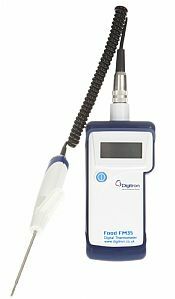 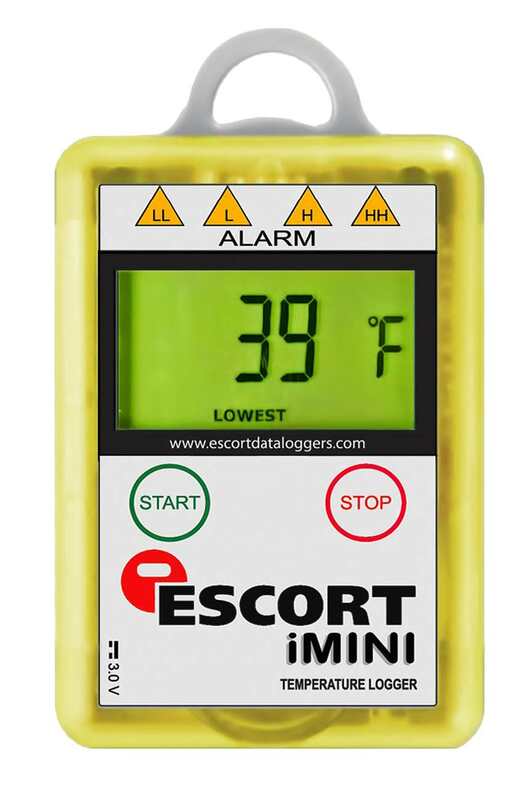 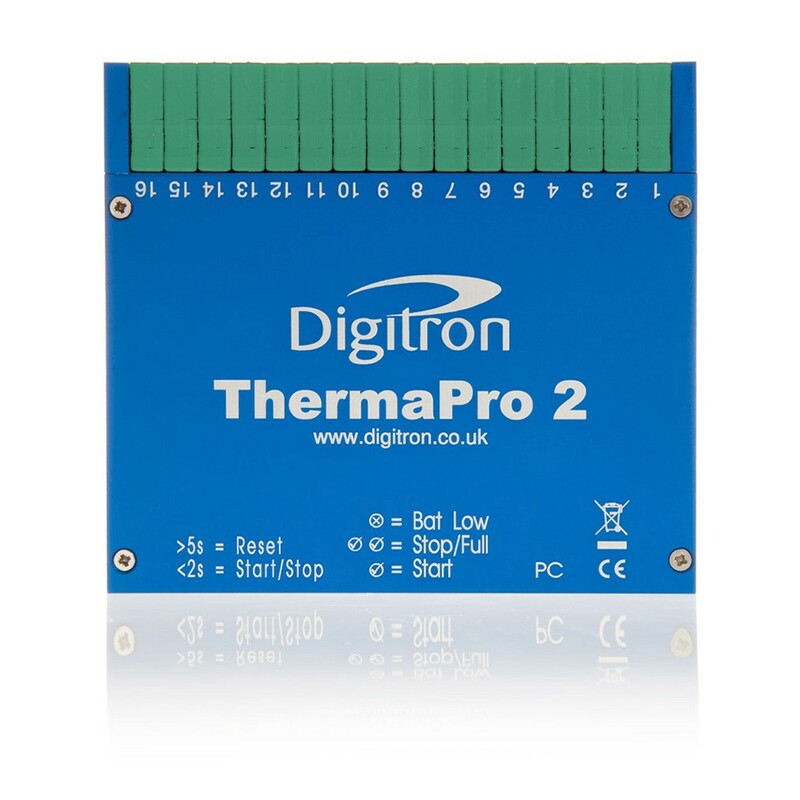 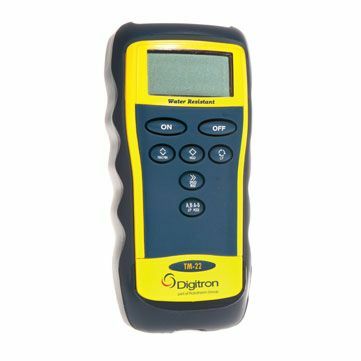 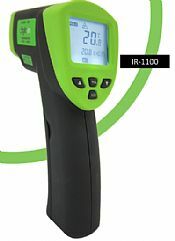 The TM-22 is a low cost Differential Digital Thermometer specifically designed for HVAC professionals and compliments Digitron's PM Series range of pressure instruments. 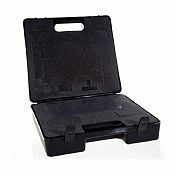 Manufactured from tough ABS plastic, this water-resistant instrument is supplied with a rubber boot to provide added protection during routine use. 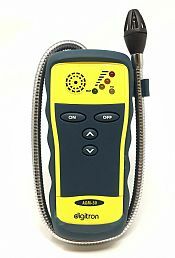 It can be magnetically attached for ease of use, and the back lit LCD allows easy viewing of the display in poor light conditions.